I am currently in Bandung on a business trip so here's a quick post for a quickly snapped photos of the outfit I wore the last day of work before I flew out to Bali last week. The dress is flowery and summery, not to mention it is of the perfect length (right by the knees) which makes it perfect for work if one would just throw on a blazer or some sort. The dress is such a good fit! The sizing fits my measurement, the pattern fits my personality, and the versatility fits my routines. Wonderful. Great dress :) I love it !! Very pretty! It looks great with the jacket! The floral dress looks great on you and love how you styled it with the shoes! Beautiful! love a good floral dress, you look great! You look so pretty and that dress is so pretty. cute dress! you look lovely :) so fab! 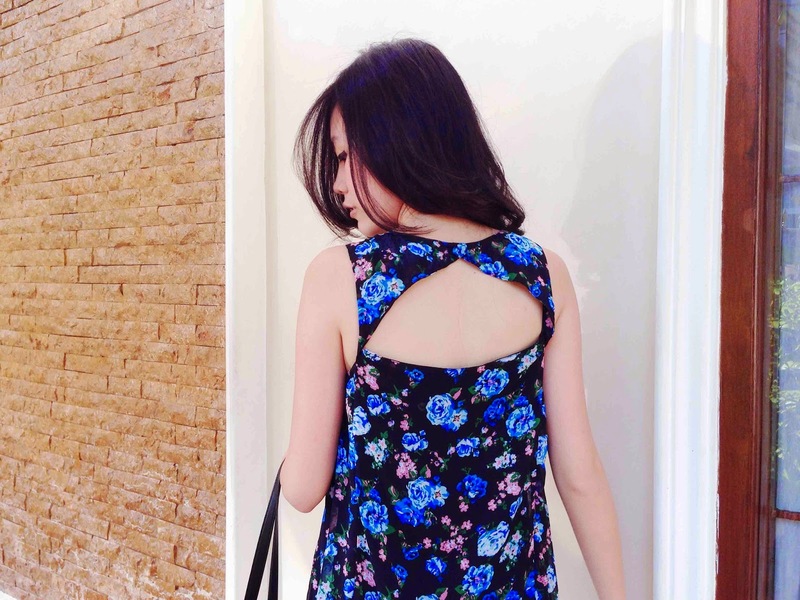 so refreshing, love the flowers idea and your back!